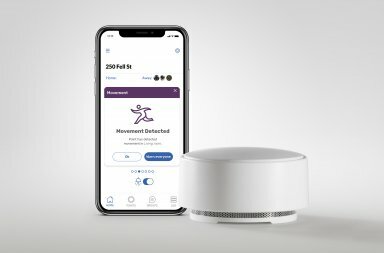 Form, the hardware startup behind the smart home alarm Point and it’s succesfull kickstarter, has come a long way. They have now announced that they will change the name from Form to Minut, and that they raised a round of funding. 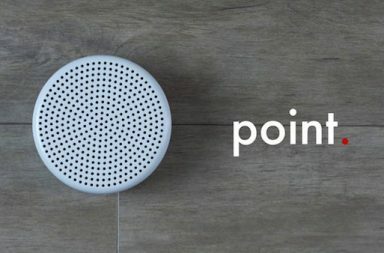 Point got a lot of traction with it’s kickstarter campaing. The goal was to raise $ 50 000, but they managed to raise a total of $ 238 000 dollars, with 2 000 backers. “I’m not sure if we get hold of all the components in time and that we really get time in the factory in China where the units will be manufactured. But we keep the schedule as planned so far.” says CEO Nils Mattisson to 8till5. 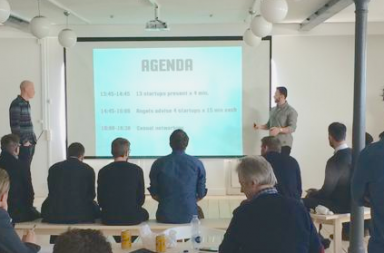 Now the startup announced their first angel investors. Twelve Scandinavian and American business angels, including Don Lindsay, Hampus Jakobsson, Tord Wingren and Anders Frankel, invested € 260 000 ($ 300 000) in the startup. “The money is one thing, but investors gives us incredible amount of help through their networks.” says Nils Mattisson. The team at Minut is experienced in their field – with the founders having a background at tech giants such as Apple and Sony. Focusing on hardware, with the Point device just being the first of potentially many, makes them different to a lot of the other startups in the area. Minut’s devices will be manufacuted in Shenzhen, where the team has had a long presence and an office. “Before we came this far, my view was that you could go to a factory in China and tell them what you wanted and get a price. But you have to pitch the product and sell your idea to the manufacturer, who chooses you and your idea.” says Martin Lööf, co-founder. Two of the four co-founders are currently in Shenzhen. Although China and Shenzhen give hardware companies great opportunities, the founders have no thoughts of moving the company there permanently. You can read even more in a longer interview with the founders at 8till5.